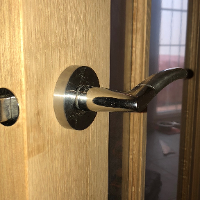 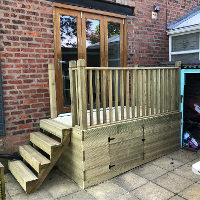 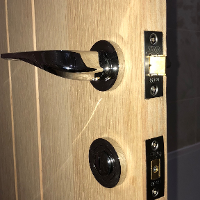 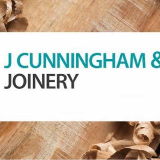 J Cunningham & Son Joinery is a construction firm based in Manchester that carries out building work to a highly professional standard. 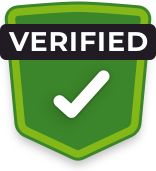 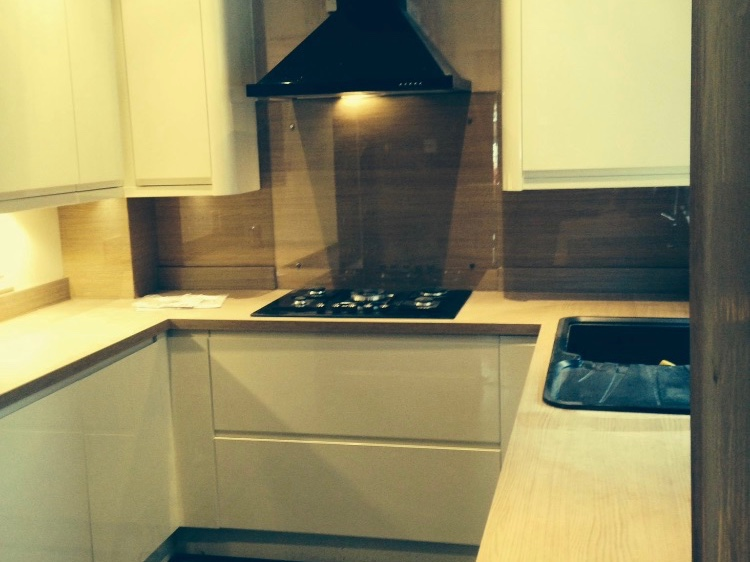 We pride ourselves on good work ethic, punctuality and customer satisfaction. 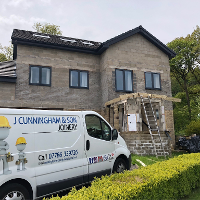 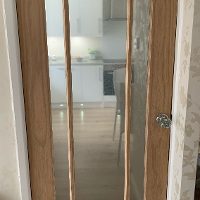 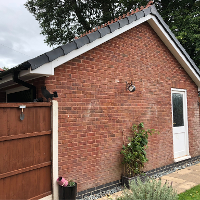 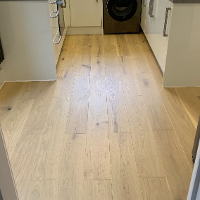 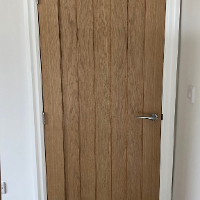 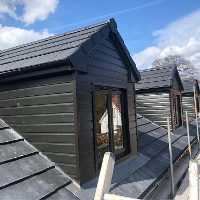 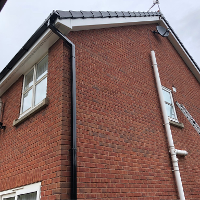 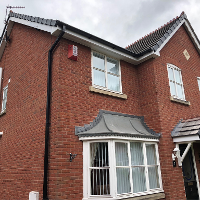 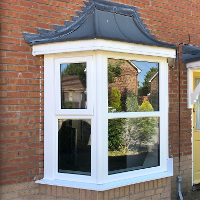 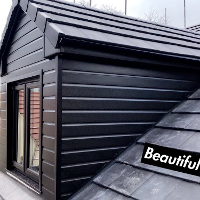 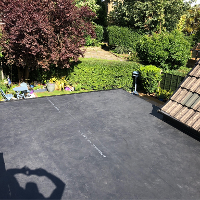 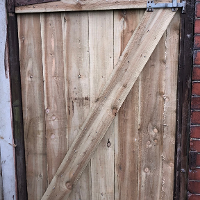 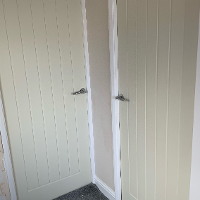 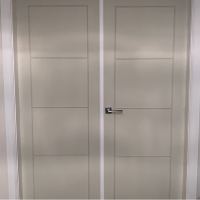 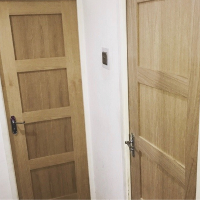 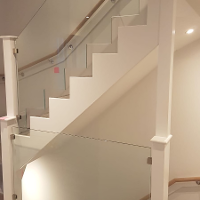 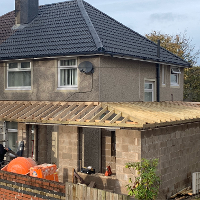 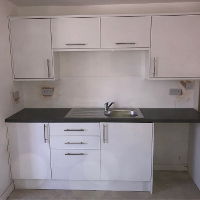 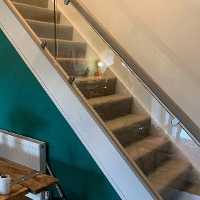 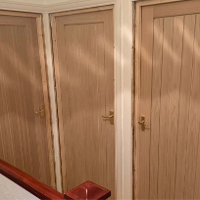 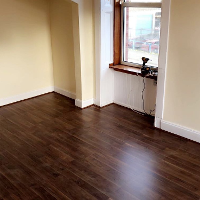 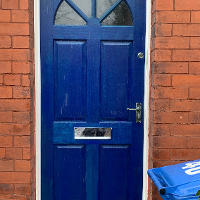 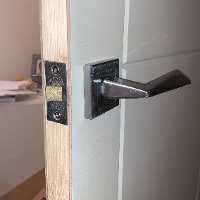 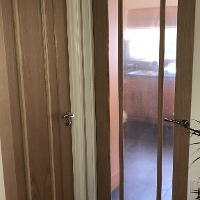 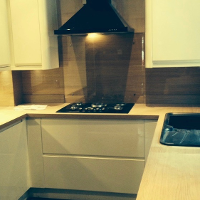 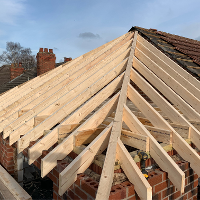 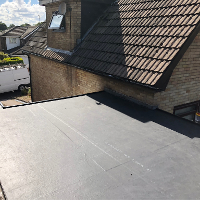 We carry out work such as :- - interior doors - exterior doors - final fix timber work - kitchens - Laminate/Real Wood flooring - roofing (traditional/truss) - tiling/rubber roof - soffits & fascias - extensions - garden rooms - glass staircases Get in touch with us for a quote and we will be happy to help.